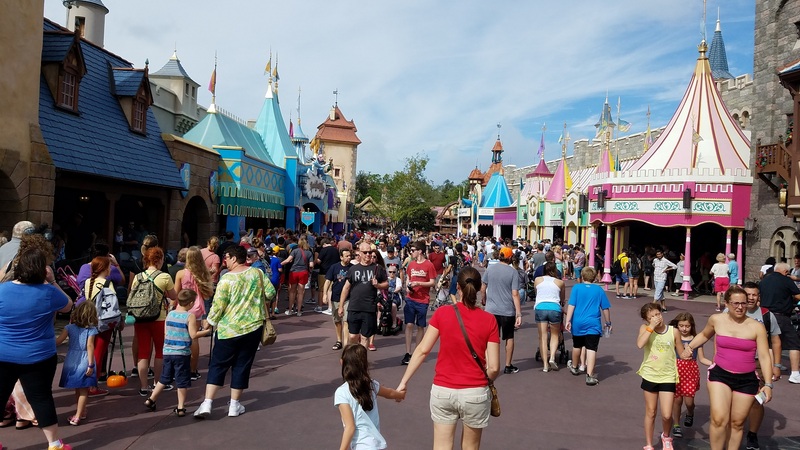 There are blogs everywhere telling travelers how to get the most out of Disney. I’ve read more than a few and always come away with something. We returned from our Walt Disney World Resort trip just a couple of weeks ago and it was a wonderful first visit for our kids. Our method may not be unique, but I wanted to share what made our trip a success. We’re a family of four with our six year-old daughter Molly and five year-old Michael. Their stamina (and our own) were key calculations in our decisions. Disclaimer: I received no promotional fees or benefits from the Walt Disney World Resort. I’m a children’s book author, after all, not a full-time travel blogger. We didn’t stay on the property, but our condominium was very close. From our front door to the gate of the Magic Kingdom, it took about 30 minutes, including riding the Monorail (which, by the way, Molly and Michael loved!). With the short distance in mind, we purposely chose days the park was open late so we could return to the condo in the afternoon for a couple of hours. Arrival at park opening (8:00 am). Leave park around 2:00 pm. Return to park at 5:30 pm. The last hour or so was always a bit hairy. Molly spent much of that time riding piggy-back, while Michael was in a stroller. 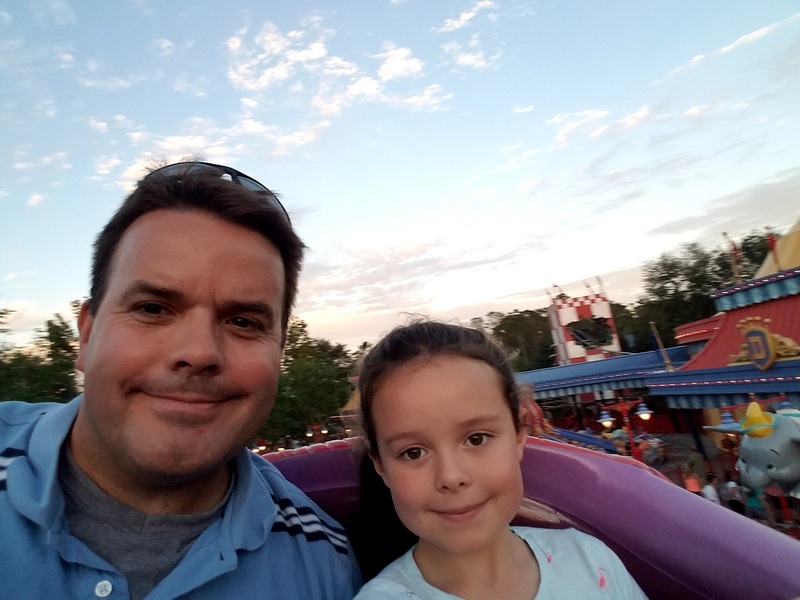 Still, we figured out that with our two days in the park there were only five attractions we didn’t experience and one of those was not available to our kids because of height requirements. We approached the parking gate not knowing anything about Disney’s Preferred Parking. 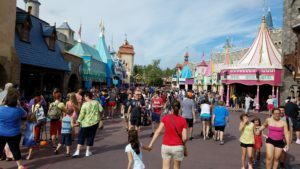 It is something that never came up in the blog posts I read over the years, and I may know why: most well-known travel bloggers stay at a Disney resort property. They utilize the on site transportation rather than driving in as we did. Our well-used keys to the kingdom. It was a spur-of-the-moment decision and one that was key to making our visit a great one. Preferred Parking puts you a relatively short walk away from the Monorail and ferry stations that take you to the Magic Kingdom. What’s more, in classic Disney fashion, we received complimentary bottles of water. It may not seem a big deal, but that very minor bit of “swag” made us feel good about the decision. The close-proximity parking also meant we didn’t have to wait on a tram to get us to and from our car. I imagine that saved us at least an hour each day. There are all sorts of ways to save time in (and out of) the park. Maybe few bloggers write about Preferred Parking, but almost all of them write about FastPass+. We weren’t terribly smart about it on our first day. I reserved a few rides only about 24 hours in advance, and I spread the times throughout the day. Well, we learn by making mistakes, right? It was probably around 8:00 in the evening before I was able to schedule a FastPass+ beyond the initial three alotted. Crowd navigation skills are a plus. A key to using the system as we did was having the Disney World “My Disney Experience” app on my phone. There are also the FastPass+ Kiosks located throughout the park, but we didn’t need to locate them thanks to the app (which, incidentally, will locate them for you). Instead, we arranged FastPass+ rides according to what was available utilizing the app. Make your reservations early. 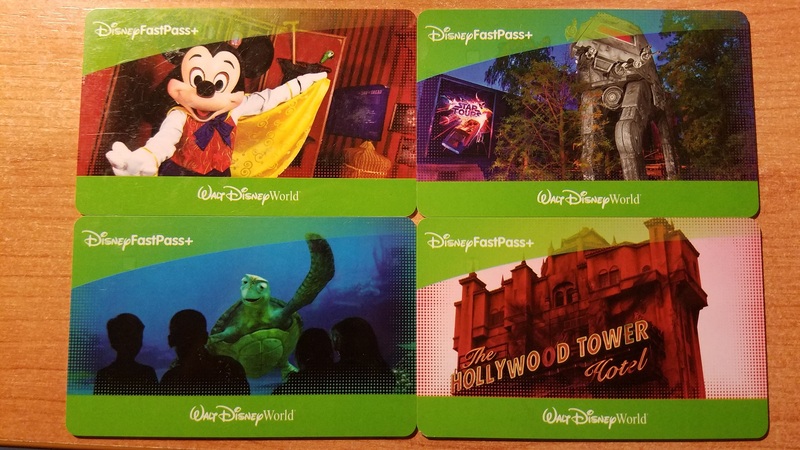 If you stay at a Disney resort, you can make your first three FastPass+ reservations up to 60 days prior to your visit. If you stay off property, you can do it 30 days ahead of time. FastPass+ is a great feature, but you can get more out of it with a bit of planning…which brings us to the next thing. My wife Amy is a planner and always thinking about the next step. This is great in many ways, and it was a particular boon to our visit. We didn’t spend time stopped in walkways figuring out what to do next. This was always decided while in line or while grabbing a snack. Nighttime in the Magic Kingdom. 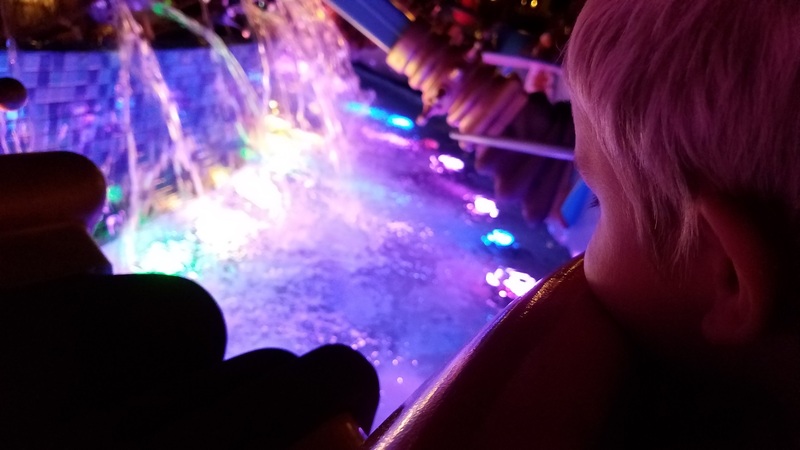 The My Disney Experience app was a big part of this as well. Sometimes what was available via FastPass+ steered our decision, and other times it was the app’s Wait Times feature. Looking at Wait Times as I write makes me a little jealous. It’s a good day to be at the park! You can hire a guide at some expense for your visit. The guides Disney provides get you to the front of lines and all sorts of perks. That isn’t what I mean here. Amy has a nose for planning and I have a nose for direction. Granted, I occasionally open the Magic Kingdom map up at home just to do a mental tour (yes, I’m a big Disney fan), so I knew the park pretty well before our visit. Whatever our decision for the next thing was, I could get us there efficiently. My wife and I make a good team in many ways, and her as Planner with me as the Guide made the day much, much easier. I think, too, it kept us from getting too caught up in the rush of things. Knowing where you’re going and about how quickly you can get there puts things at ease. There are probably a few more things to talk about with our experience and I’ll save them for another post. 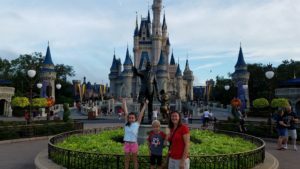 These were the basic things that made our experience at the Magic Kingdom in the Walt Disney World Resort a special time. I’m ready to go back.